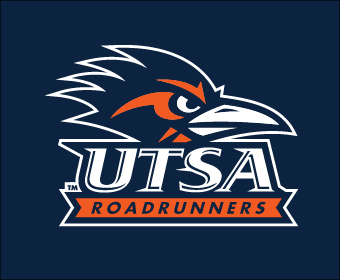 (April 12, 2018) – The University of Texas at San Antonio (UTSA) has placed 212 student-athletes on the 2017-18 Conference USA Commissioner’s Honor Roll, Commissioner Judy MacLeod announced today. UTSA had the third-highest number of student-athletes on the honor roll among the 14 member institutions behind Rice (255) and Charlotte (226). A total of 2,824 student-athletes who maintain a cumulative GPA or 3.0 or better earned a spot on this year’s honor roll. Student-athletes with a cumulative GPA of 3.75 or better also receive the C-USA Commissioner’s Academic Medal.